Chip Sipple is Vice President of Transactions within Lincoln Property Company in Atlanta, Georgia. In this role, he will primarily assist in the research, analysis, valuation and negotiation of potential office, retail and industrial acquisition/disposition opportunities in the Southeast. Prior to joining the Lincoln Property Company team, Chip was a Senior Investment Analyst within Prudential Asset Resources, Prudential Mortgage Capital Company’s mortgage servicer. While with Prudential, Chip worked specifically with the Special Servicing team and was responsible for providing analytical and management support for problem loan resolutions and REO disposition strategies within the General Account, balance sheet, FNMA, FMAC, Prudential Real Estate Fixed Income Investors (PREFII) capital sources, and certain CMBS assets, totaling $1.08 B in commercial mortgages. 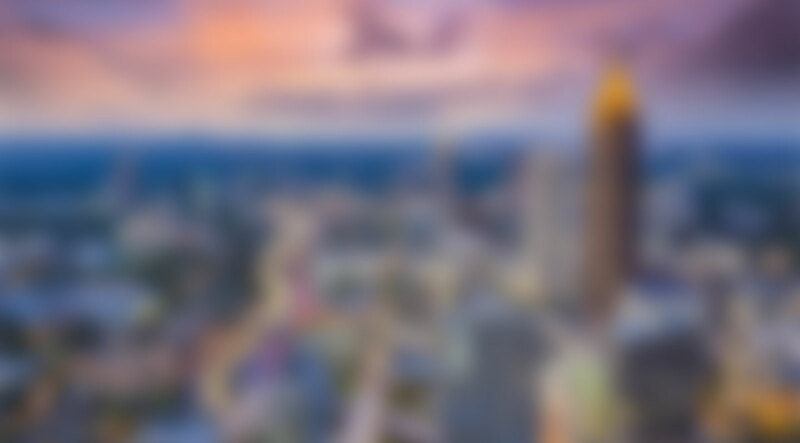 Previous to that, Chip gained valuable experience working with Trimont Real Estate Advisors and Bullock and Mannely Partners, Inc. all in Atlanta, Georgia. Chip received his BBA with concentrations in Finance and Real Estate from the Terry College of Business at the University of Georgia. He is an active member within the Terry School of Business Alumni Association and is on the steering committee for the Terry Real Estate Alumni Network.